We are proud to be the first freestanding birth center in Humboldt County! 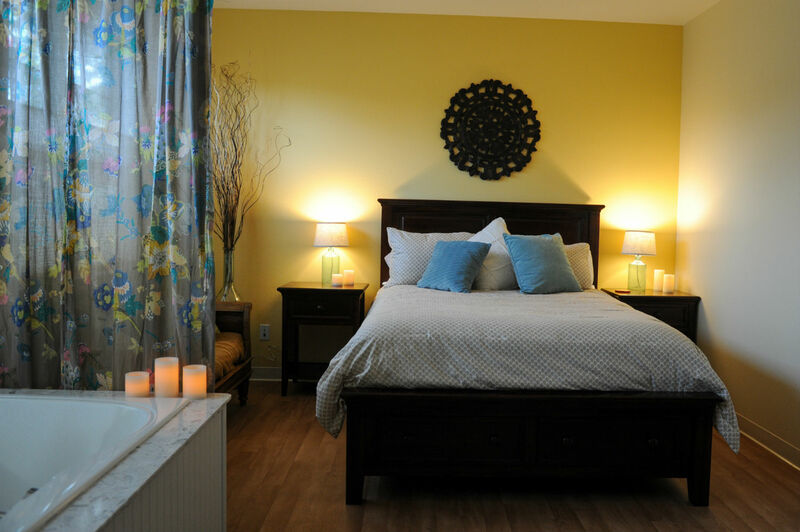 Moonstone Midwives Birth Center combines tranquil and elegant style with access to all services that Licensed Midwives provide. Our clean birth rooms have built-in birth tubs, queen sized beds, and private bathrooms. The care we provide at the birth center is of equal caliber to that of our home-birth care: personal, professional, and intimate. We are conveniently located 1.5 miles from Mad River Community Hospital. Women come in to the birth center when they are in active labor. We support the natural physiologic unfolding of birth by encouraging eating and drinking in labor, freedom of movement, privacy, and low lighting as desired by the mother. Unlike hospitals, we do not use external fetal monitors (EFM) that keep a woman on her back in bed. The Cochrane Database concluded that use of EFM does not result in better outcomes for mothers or babies, but it does result in more cesarean, forceps, and vacuum deliveries. (Alfirevic, Z., Devane, D., & Gyte, G. (2013, May 31). Comparing continuous electronic fetal monitoring in labour (cardiotocography, CTG) with intermittent listening (intermittent auscultation, IA). Retrieved September 18, 2015, from this article. Instead of this we utilize hand held dopplers to intermittently monitor babies while allowing their mothers freedom of movement. As with home birth, most births at the center occur without much intervention and within a wide range of normal. This range of normal includes many complications that Licensed Midwives have experience with and equipment for. Among many other items, the birth center is stocked with oxygen tanks and resuscitation equipment, multiple hemorrhage control medications, IV supplies, newborn preventive medications, dopplers for fetal monitoring, materials to run lab work if needed, herbs, homeopathics, and so on. Almost all interventions are the option of the parents and are discussed before the delivery whenever possible. We prize the first hours of a baby’s life and guard it carefully. This is a time for skin to skin contact and bonding that is as uninterrupted as possible. We delay cord clamping and strive to be unobtrusive. Breastfeeding is fully supported. Families usually stay at the birth center for about 4 hours after delivery. During this time we do a complete newborn exam and suture if there is a tear, among many other tasks. For those who live in outlying areas and are not ready to make a long drive, we are conveniently located right next to a number of hotels. We offer payment plans and insurance billing to help pay for our services. Our birth rooms are equipped with spacious built-in birth tubs. For women who desire an unmedicated birth, warm water is one of the most powerful tools for management of pain. It also improves mobility, reduces anxiety, and may reduce the incidence of tearing. Babies born in the water are often especially calm after delivery. A birth tub is a wonderful tool to have available in labor. Nitrous oxide is now being used at many hospitals and birth centers around the nation for pain control in labor. 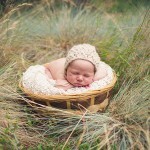 Moonstone Midwives is proud to offer this choice for women choosing out-of-hospital birth. Licensed Midwives are allowed to attend VBACs in California, provided the client meets standard criteria for risk screening. The midwives at our center are experienced and comfortable with VBAC delivery, and are passionate about preserving women’s access to this appropriate health care.